Are we teaching too many books too soon? Schools seem to be placing less and less emphasis on humanities in general and literature in particular. 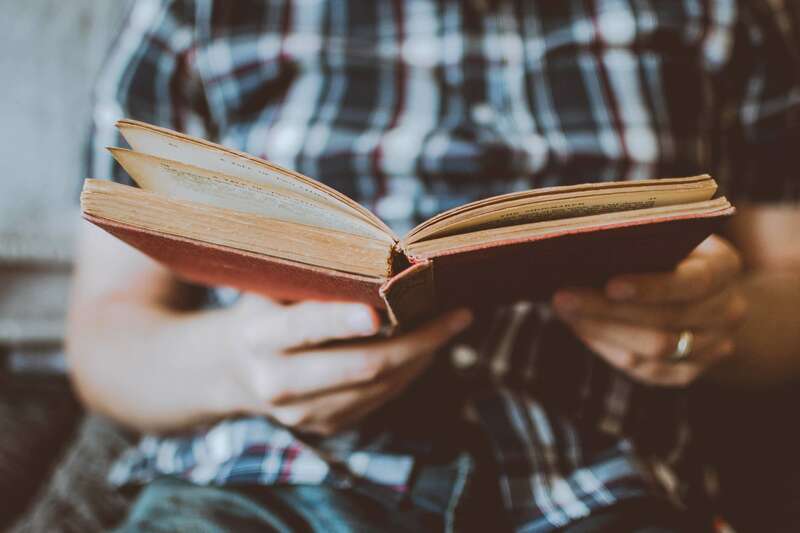 Quality literature seems to be increasingly restricted to classes for gifted and talented students, the imaginations of the rest of the student body being relegated to a lower priority. Does reading classic literature help you understand the emotions of other people? Read a Book and Call Me in the Morning: Does reading books make you live longer? How many times have you been asked why it is important to teach literature? How about this for an answer: It helps you live longer. I have been giving a talk at homeschool conventions this year called, “What IS the Christian Worldview?” based on an article that recently ran in Memoria Press’ Classical Teacher magazine. Is the magic in fairy tales and fantasy books a problem for Christians? Someone wrote me recently about being admonished by a friend for recommending that her friend’s daughter read the fantasy books of C.S. Lewis and J.R.R. Tolkien. The books contained magic and witchcraft and her friend felt that this would only encourage an interest in such things.